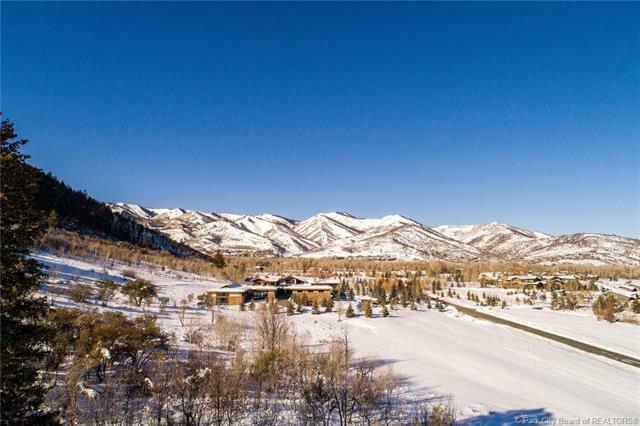 Quarry Mountain Ranch is a 210 Acre gated community with just 36 homesites superbly located in the Old Ranch Road area of Park City. 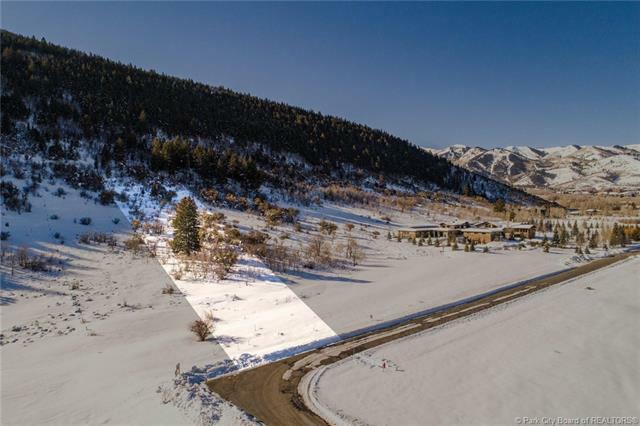 Just minutes from skiing, 100s of miles of trails, schools, shopping, and Main Street, this lots building pad is oversized, easily accommodating a single level home in the front, or a home on the hill, both offering sweeping views. 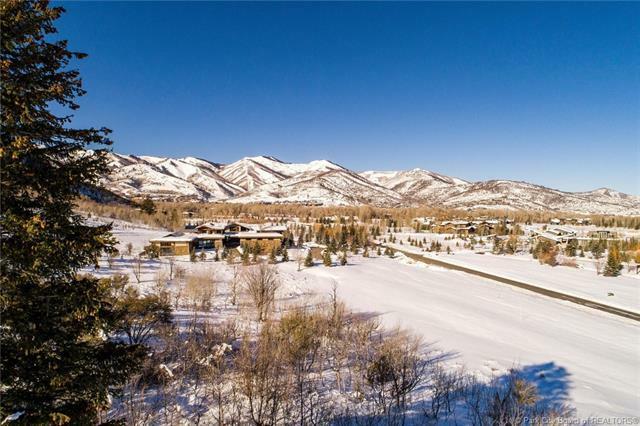 Enjoy a tranquil setting with private amenitiesincluding:42 acres of shared open space,tennis and basketball courts, entertainment pavilion, winter nordic ski track,irrigation water,and ponds for stand-up paddle boarding. In addition, the ponds are stocked forcatch and release fishing. 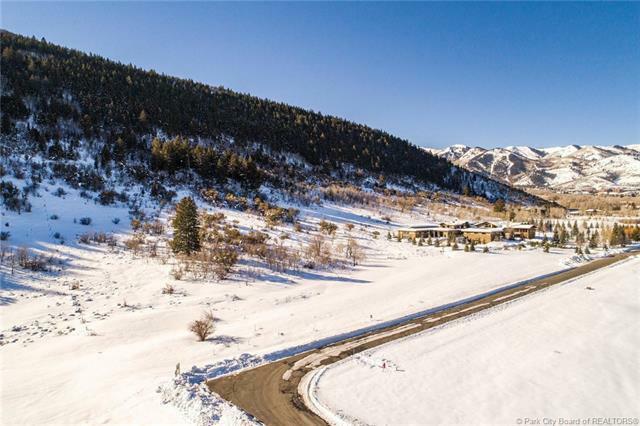 Willow Creek Park is just a short walk away.